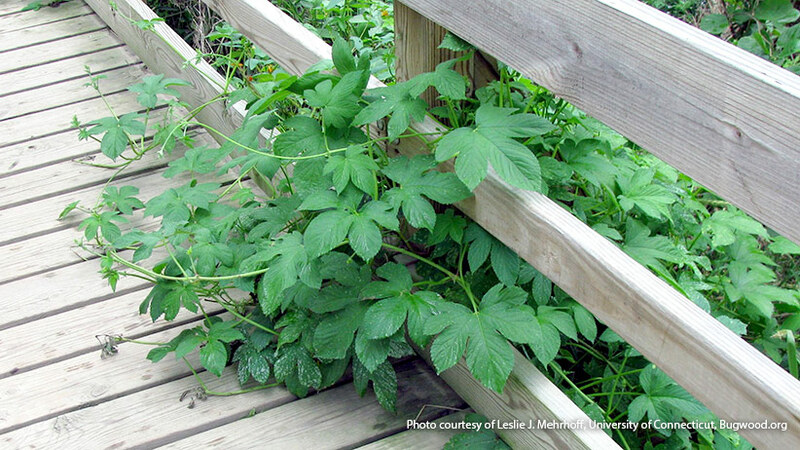 Non-native invasive plant species pose an increasing threat to our natural ecosystems. Invasive plants are plants that have been introduced into an environment in which they did not evolve and so usually have no natural enemies to limit their reproduction. 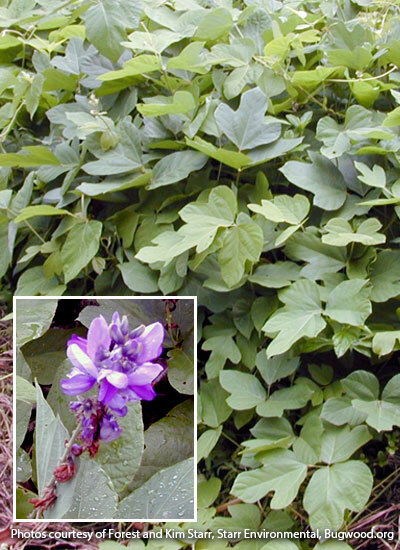 Many of these plants have escaped from gardens and landscapes where they were originally cultivated. 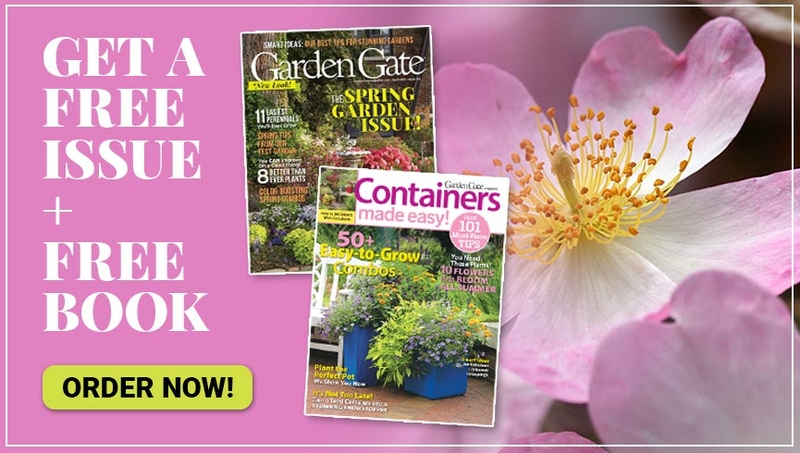 Purchased at local nurseries, wholesale suppliers and mail-order sources, these plants have the potential of taking over large areas, affecting native plants and animals and negatively changing local ecosystems. The negative consequences of invasive species are far-reaching, costing the United States billions of dollars in damages every year. The more we learn about invasive plants, the more we realize how difficult they are to control, much less eradicate. The obvious course of action is to avoid planting these species in the first place. There are many good native plant alternatives to common problem plants. Learn to identify invasive species in your area and report any sightings to your county extension agent or local land manager. 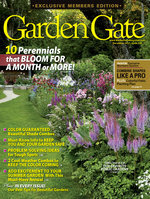 In selecting new plants for the garden, consider if they have heavy seed production or other invasive characteristics. If a plant does pose a hazard, it should be avoided. A note on using herbicides containing glyphosate: All invasive plants do not require the same concentration of herbicide for control. Ortho Kleen-Up contains 2% of the active ingredient glyphosate. 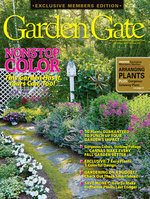 Roundup Lawn and Garden is 18% and Roundup concentrate contains 41% glyphosate. Tractor Supply Company sells a 50% glyphosate product called Weed and Grass Killer.The amount of glyphosate needed to kill specific weeds can vary depending on the species of plant, type of plant and size at the time of application. Read the product label for specific recommendations. 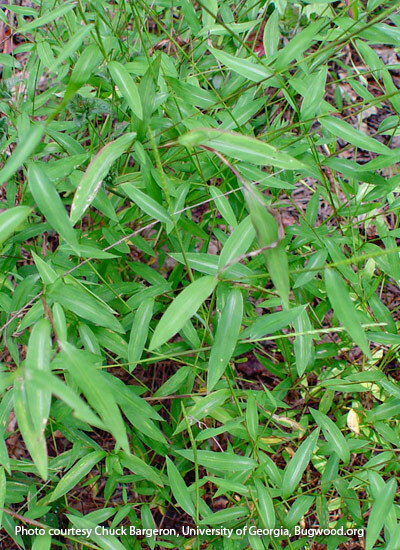 What it looks like This sprawling annual grass reaches up to 3 ft. tall and looks like a small bamboo plant. It has multiple weak stems with aerial rootlets near the base and 2- to 4-in. long leaves with a whitish midrib. Why it’s a problem It spreads across forest floors, forming dense carpets that crowd out other plants. Forests with large populations of white-tailed deer may be especially vulnerable because the deer will eat native plants, but not stiltgrass. How to control it For small populations, hand-pulling can be effective, but be careful to avoid spreading seeds. Mowing in late summer before the plants set seed can also be effective. For large populations, spray plants with a systemic herbicide that contains glyphosate. What it looks like This rapidly growing annual climbing or trailing vine can grow 35 ft. in a single season. 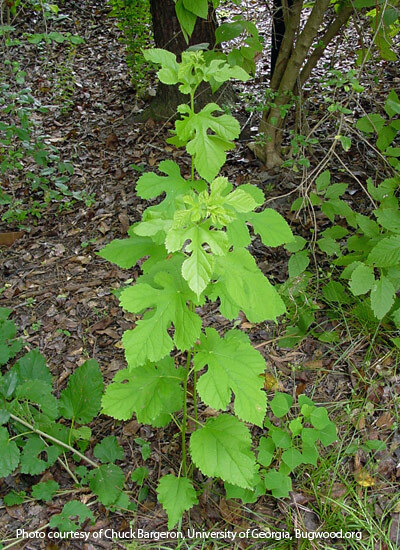 Its 5- to 9-lobed, toothed leaves are 2 to 5 in. long and have rough, down-turned hairs that can cause skin irritation. Clusters of green flowers in summer are petal-less and followed by yellow-brown cones containing a single seed. Why it’s a problem Spreads to climb up and over everything in its path and forms dense mats several feet deep, blocking light to plants beneath. It displaces native plants, prevents the emergence of new plants and kills young trees. How to control it Repeated hand-pulling early in the season (wearing gloves, long sleeves and long pants to avoid injury from the prickles) is an option for small infestations. Otherwise, repeated mowing to keep it under control or repeated foliar application of a systemic herbicide containing glyphosate can be effective. What it looks like This perennial cool season grass with blue-green stems and leaves can grow 2 to 6 ft. tall with densely clustered tiny green-purple flowers in spring that age to beige as seeds ripen. 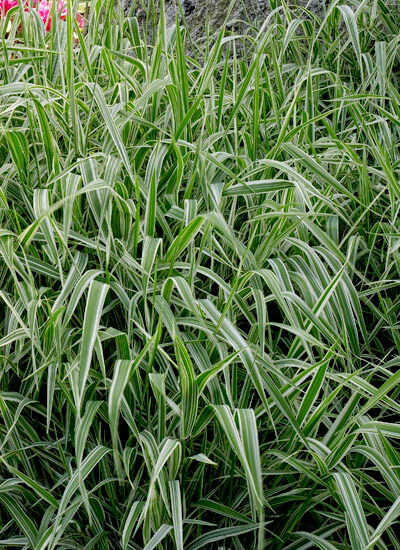 Cultivars (sometimes called “ribbon grass”) may sport green and white striped leaves. Why it’s a problem Tenacious and a rapid spreader, canary reed grass can outcompete native grasses within 5 to 6 months of its introduction. Its cultivars and subspecies have repeatedly been introduced since the 1800s, and have either escaped cultivation or hybridized to become invasive in much of North America. How to control it Hand-digging is recommended for small stands. Also hand-chapping the stems at flowering time will help control it. For severe infestations, application of an herbicide containing glyphosate specified for use in wetlands can be effective. What it looks like Tall shrub or small tree that grows 20 to 25 ft. tall with several stems or trunks arising from the base, with a spreading crown. Gray to brown bark with distinctive orange inner bark. Why it’s a problem Introduced from Europe in the mid-1800s as a hedging plant, this invasive out-competes native plants for nutrients, light and moisture and forms an impenetrable layer of vegetation, shading out other plants and contributing to erosion. How to control it Small seedlings can be hand-pulled when the soil is moist and will not resprout. Larger plants can be dug out. For plants that are 2 in. in diameter or larger, cut and cover stump and root flare with black plastic held in place with nails. Leave in place for 2 years. Or, treat stump with an herbicide containing glyphosate to prevent resprouting. What it looks like This deciduous tree reaches 40 to 50 ft. in height with dark green, 4- to 7-in. 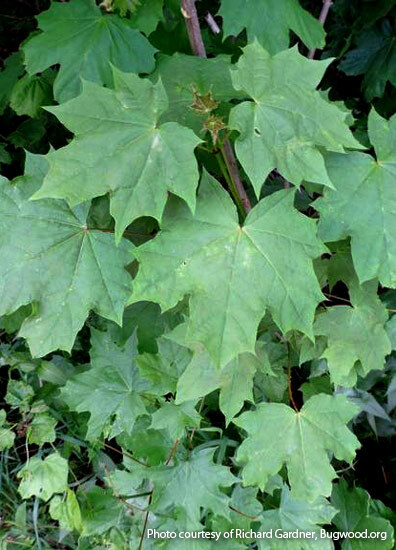 leaves with five pointed lobes (like a sugar maple) and furrowed gray-black bark. This is the only maple that oozes a milky fluid from broken leaf stems. Small yellow flowers in spring are followed by paired seeds with spreading wings. Fall color is yellow. Why it’s a problem Native to Europe, individual trees produce large numbers of seeds that are spread by the wind and invade forests and forest edges. The dense canopy formed by Norway maples inhibits the growth of native sugar maples and other trees. The shallow root system can cause damage to sidewalks and driveways. How to control it Young trees can be removed by hand digging, careful to keep the roots intact. Use pruning loppers to fell young trees and apply an herbicide containing glyphosate to the cut stump. Girdling (cutting deeply into the bark around the trunk) will effectively kill them. What it looks like Voracious vine up to 100 ft. in length with leaves composed of three lobed 5- to 6-in. leaflets. 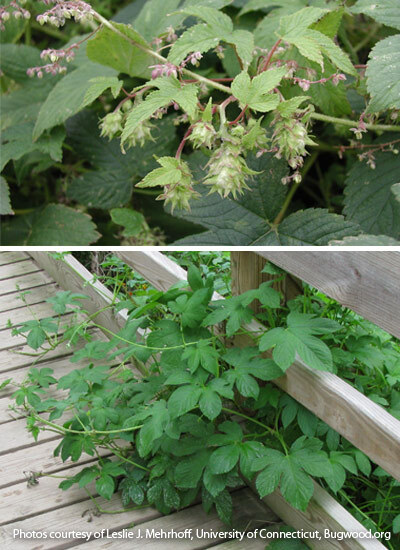 Blooms with purple pealike flowers in late summer followed by 2-in.-long hairy seedpods. Under the right conditions it can grow a foot a day and reach 100 ft. in a single season. Why it’s a problem Smothers all other plants and trees under a blanket of leaves, blocking sunlight and outcompeting native plants. Introduced from Asia in the late 1800s as a novelty, it has become America’s most infamous weed. How to control it Goats have been used as a successful control. Young colonies can be eliminated in 3 to 4 years if roots are dug or if plants are repeatedly cut back during the heat of summer. Older root crowns may require repeated annual applications of an herbicide containing glyphosate after mowing or applied to the cut stumps. How to control it In areas of light infestation, vines and roots can be pulled by hand or dug up. All roots and runners must be removed. Bag and dispose of all plant parts. For heavier infestations, cut the stems in autumn and apply an herbicide containing glyphosate to the cut stem ends. What it looks like Perennial with creeping stems that can reach 2 to 6 ft. in length and up to 2 ft. in height with small clusters of attractive pink and white pealike flowers from early summer to late fall followed by crownlike clusters of narrow seedpods (seeds can remain dormant for more than 15 years). 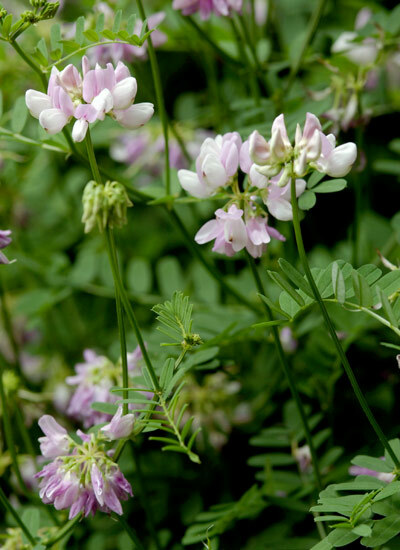 Why it’s a problem Widely planted in the 1950s along roadsides and embankments as a no-maintenance ground cover to prevent erosion, crown vetch is a quick spreader and can form large masses that are exceedingly difficult to remove once established. How to control it Crown vetch spreads rapidly and is difficult to control. Crown vetch has many characteristics that make it a tough exotic to control. Herbicides containing glyphosate are not 100% effective. Apply an herbicide containing 2% of triclopyr. Complete coverage of all stems is necessary. 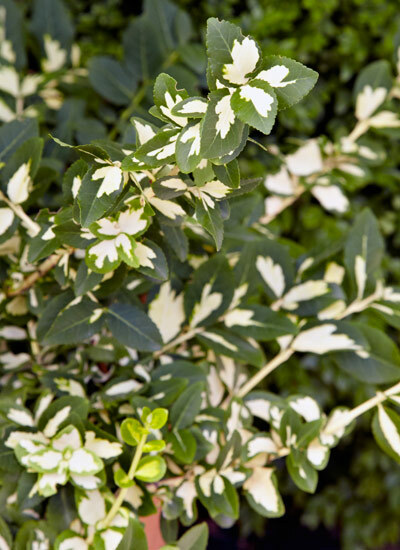 What it looks like Evergreen shrub with spreading branches that can grow 12 ft. in height. 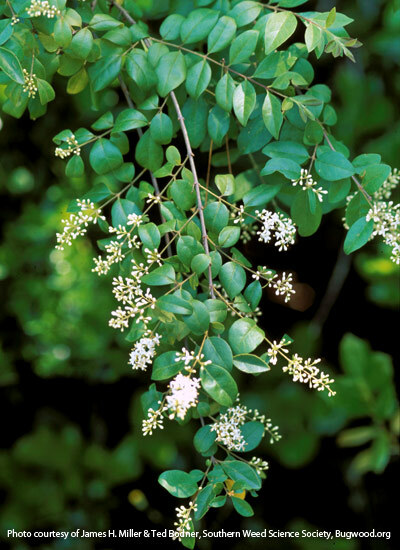 Rounded 2-in.-long leaves and small white fragrant clusters of flowers appear at the ends of the branches in spring. Small blue-black berrylike clusters of fruit hang on into winter. 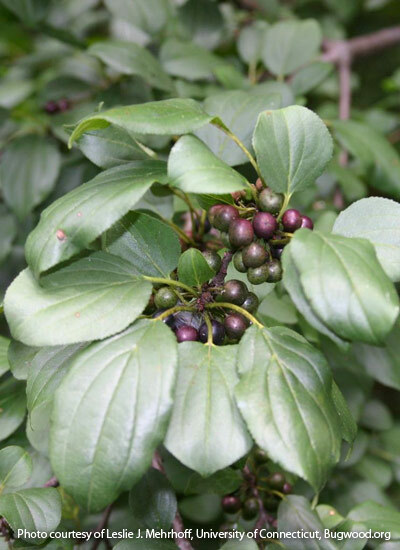 Why it’s a problem Introduced in the 1850s from China as an ornamental shrub and for hedges, this troublesome invasive forms dense thickets along streams and rivers, fields and roadsides, where it shades out and excludes native plants. Spreads by shallow roots and its seeds are widely spread by birds. Privet pollen is highly allergenic. What it looks like This fast-growing deciduous tree grows 30 to 50 ft. tall and wide with glossy green leaves (that are variable and either irregularly lobed or lacking rounded lobes). The small yellow-green flowers form in drooping catkins in spring followed by sweet, edible fruits that look like blackberries. These ripen to white or pink and sometimes dark red or purple-black. Why is it a problem Introduced from China to North America in the 1600s as a food source for silkworms, white mulberry invades fields, lawns, roadsides and forest edges, displacing native species and hybridizing with and transmitting a root disease to native red mulberry (Morus rubra). A favored food for wildlife, it is dispersed widely by birds who consume the fruit. How to control it Hand digging and pulling can help control but it can sprout from the stumps, roots and cut stems, even if cut back every year. For larger infestations, control with fall application of an herbicide containing glyphosate to the cut stems, but it will not be a long-term solution. Annual goat browsing has been used for control with some success.